Pork and Chinese is synonymous. Anything from pork fat, pork belly, pork ribs, pig tongue, pig intestines, pig ears, pig colagen, you name it we will eat it (we refers to the collective). So when you serve a nice juicy chunk of pork belly on a steamed bun (bao), you will definitely hit it off with the Chinese. As un-chinese as I am, my tummy is very much the opposite. BUT, this post is to highlight the lesser known comrade of the pig, the chicken. Now don’t get me wrong, I do love pork, though not as much as my fellow yellow-skinned brothers and sisters, but it’s about time the chicken takes the stage, so behold the Birdhaus Bao. Extremely juicy on the inside and crispy on the outside. Baohaus has succeeded in making the Birdhaus Bao consistent the many times I’ve had it so I’m sold. 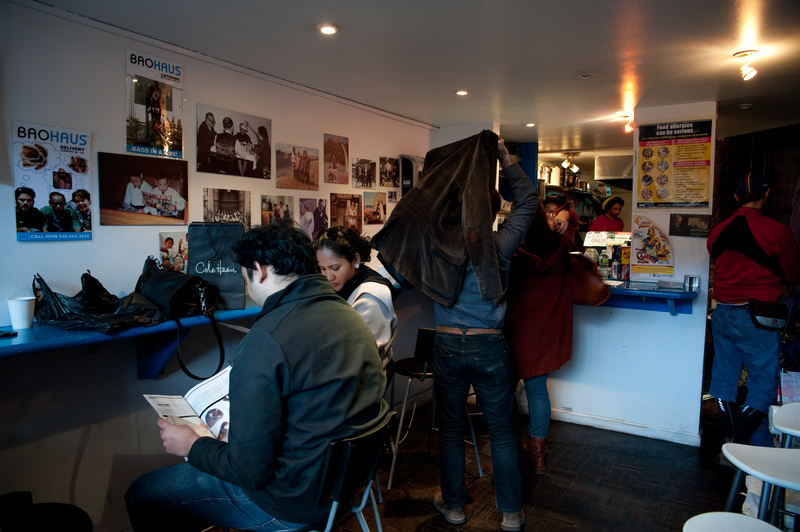 The restaurant (for the lack of a better word, other than shack) is in a quiet area of LES, tucked next to a Chinese massage parlor. It’s small, it’s cosy but it serves its purpose. 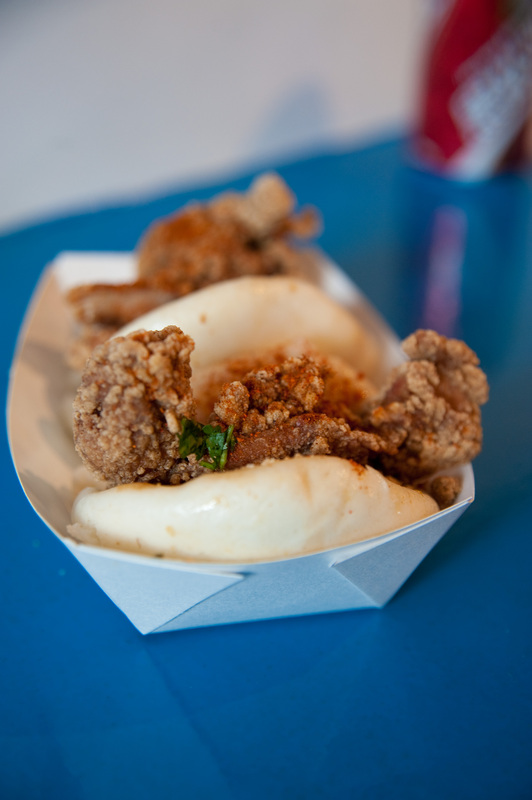 So go get your Bao on!